Applying false lashes doesn't have to be a scary thing. All it takes is practice and a couple helpful tips! 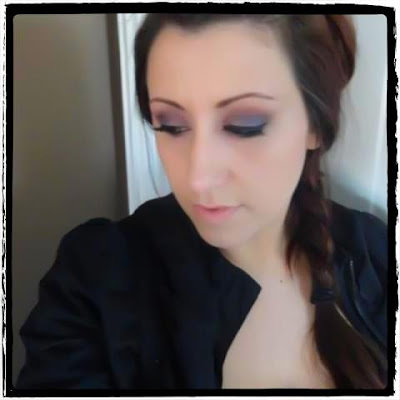 Want to know what shadows I'm wearing in the tutorial? 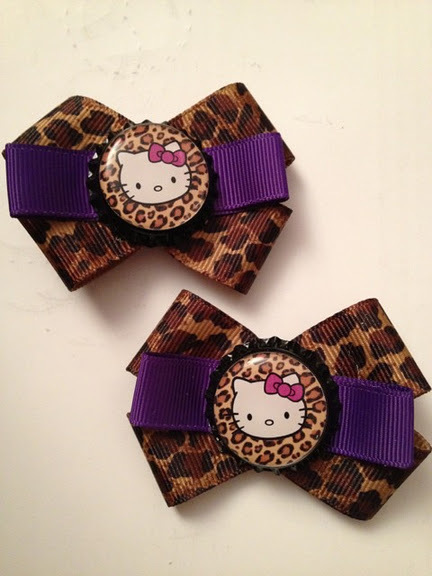 If you like my bow that I'm wearing in the video & want to check out her FB page, CuFy Stuff. My Blog Post on CuFy Stuff. i love false lashes. i only started with them recently because i was afraid to apply them, but once you get the hang of it, its quite simple!